A private commission I did in 1995 for Julie, a friend I’ve known since meeting in Bangkok a couple of years earlier, which she presented to me more recently in book form shown here. Original marker pen and watercolour pencils on textured paper. 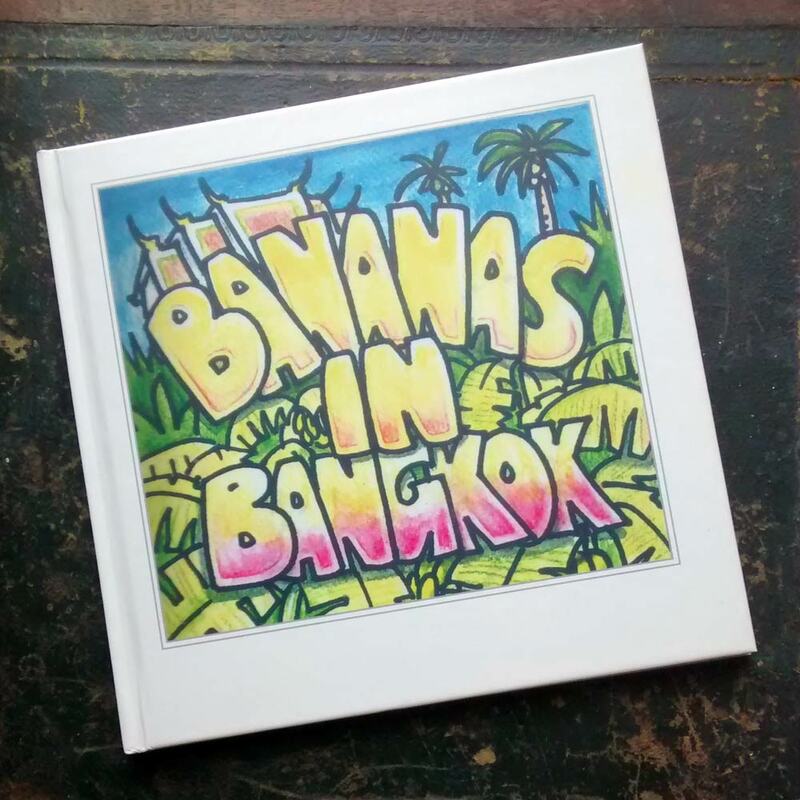 See also: an illustration from Bananas in Bangkok.